049 / 365 – Visiting a customer in Cork today, they kindly took me to The Castle, a family friendly café and restaurant located in historic Blackrock Castle. Formerly Mahon Castle, it is a 16th century castle located about 2 km from the heart of Cork city, on the banks of the River Lee. 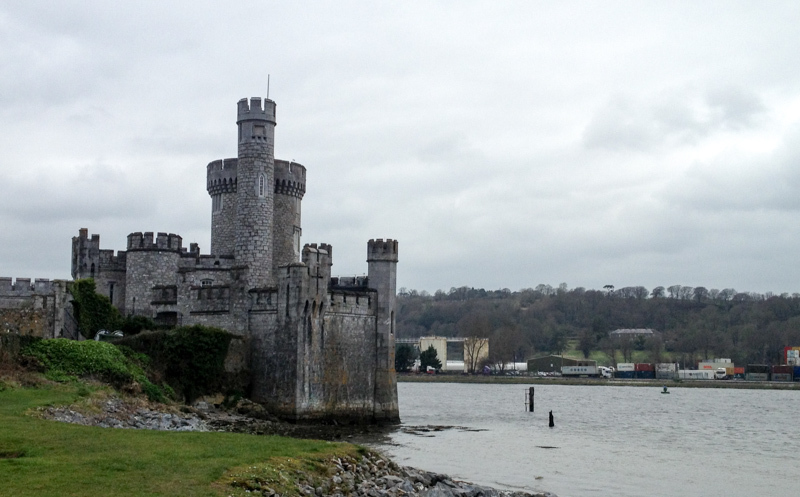 Today the castle houses a Cork Institute of Technology research facility, a restaurant and bar and an award winning state of the art science exhibition. Un magnifique chateau, superbe cadrage, j’aime beaucoup !